The remaining two sisters were captured by the Italians in Pula. The Tegetthoff was hauled to Venice on March 25th 1919, and put on display as a war trophy. 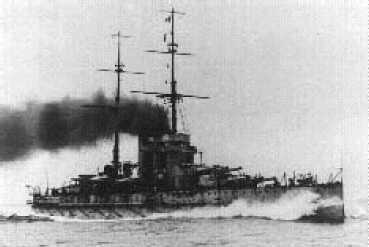 It was used in the Italian film Eroi di nostri mari, which described the sinking of the Szent István. As the other allies did not allow Italy to keep the Tegetthoff permanently, she was sold for scrap in 1924. The well-preserved wreck of the Viribus Unitis was not raised due to the same reason. The Prinz Eugen was given to France, and was hauled to Toulon, where all the guns were taken off. The new owners were probably interested in the construction of the triple turrets. The ship was used as a target for airplanes, and tests involving underwater explosions. It was sunk on June 28th 1922 near Toulon, by the shells of French battleships Jean Bart, Paris and France. 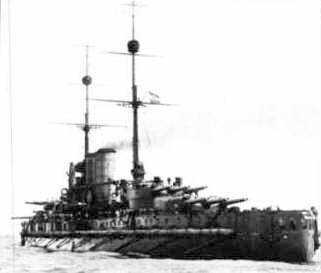 The ships of the Tegetthoff class were an interesting example of strongly armed and armoured battleships of relatively small dimensions. The lack of reserve displacement and the insufficient underwater protection (which was not much better on other battleships of the period) were the main reasons for the loss of two out of four sister ships. 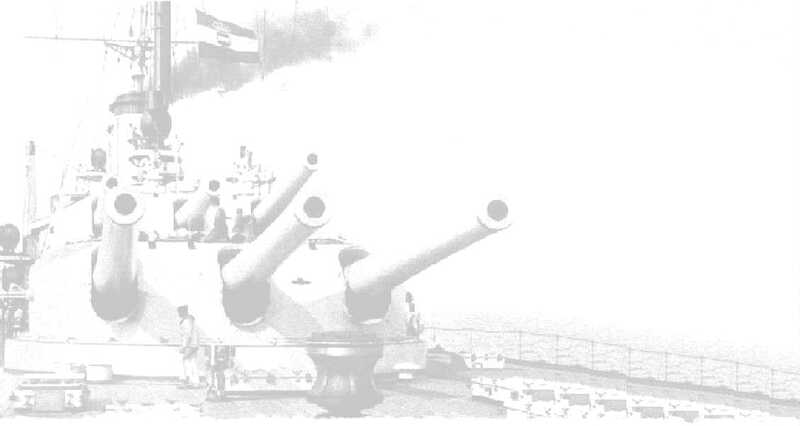 The increase in dimensions, displacement (for at least 2500 tons with such an armament) and the reduction of the number of the main guns could have improved the maritime capabilities, speed and overall strength. The ships were victims of the extreme saving.